Great Location!! 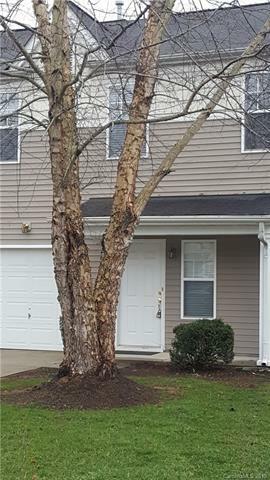 Extremely well maintained townhouse, freshly painted with new carpet throughout. 2 master bedrooms-both with their own full bathrooms and laundry room upstairs. Kitchen has great counter space and lots of cabinets. Dinning room, living room and a half bath down. Private one car garage attached to the unit. Community club house and pool and playground. Close to schools, shopping and restaurants. Lower York County taxes. Offered by Fernbank Realty Llc. Copyright 2019 Carolina Multiple Listing Services. All rights reserved.